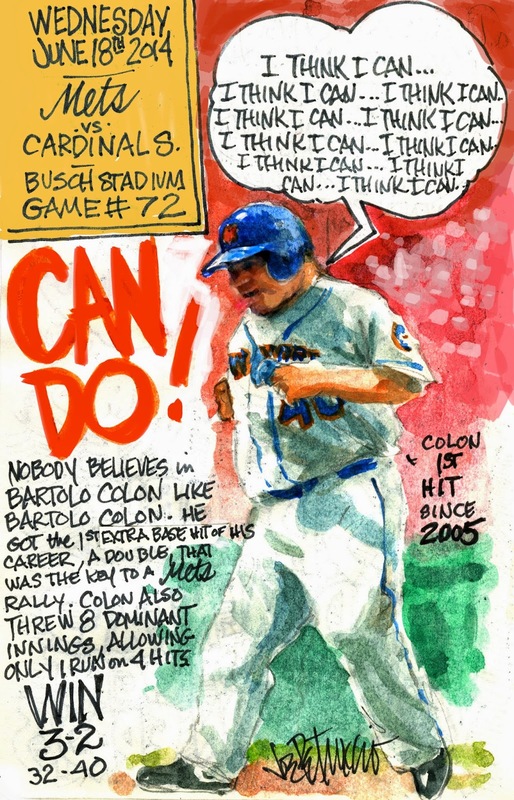 My Mets Journal: COLON. The Little Engine that COULD! Colon barreled through the Cardinals, for 8 innings, like a freight train. Off the mound and at the plate! All I can say is, "IT'S ABOUT TIME"!!!!!!! I like your blog. I like to browse your posts very much. Thanks for sharing such good posts.